Palmetto Brewery teams up with CharlestonGOOD & Awendaw Green to host the "Huger Street Litter Brigade Music Parade." Join us as we beautify the neighborhood with a STREET SWEEP set to SWEET BEATS! 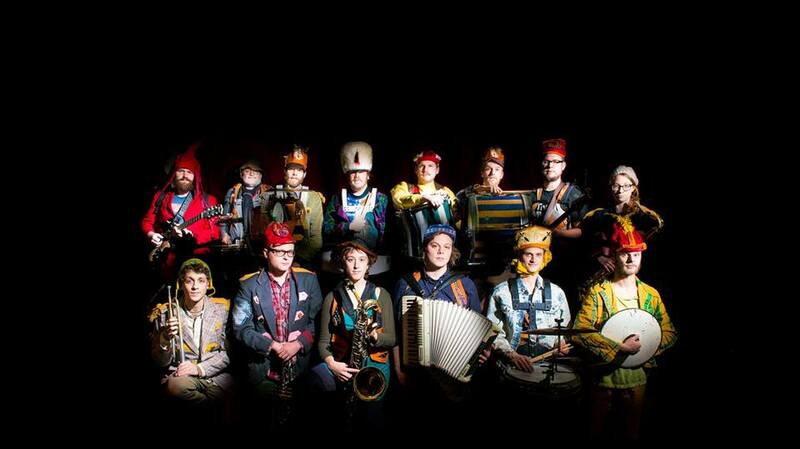 The travelling Jefferson Street Parade Band out of Bloomington Indiana will be leading a funky musical parade down Huger Street to include a serenade at Taco Boy (and perhaps a few other stops along the way!). Volunteers from CharlestonGOOD and Keep Charleston Beautiful will be marching with the band and doing a street sweep cleanup along the way. The POST-PARADE PARTY & COMMUNITY SHOWCASE back at Palmetto Brewery will feature the Jefferson Street Parade Band, as well as additional guests Cameron & the Funk Dumplins. Folks from CharlestonGOOD and KCB will also be sharing information about their community work. The FUN starts at 6pm.